These are original educational compositions for early intermediate level, which included Exercises for the piece. 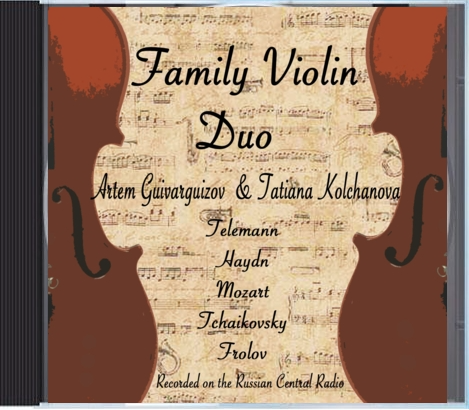 It has separate parts for Violin, Viola, Cello, Piano, also Violin Duet, Viola Duet, Cello Duet. Each part is $1.99 + shipping. Contact me at tatianakolchanova@gmail.com, purchase with PayPal acceptable. I will send the hard copy to you. 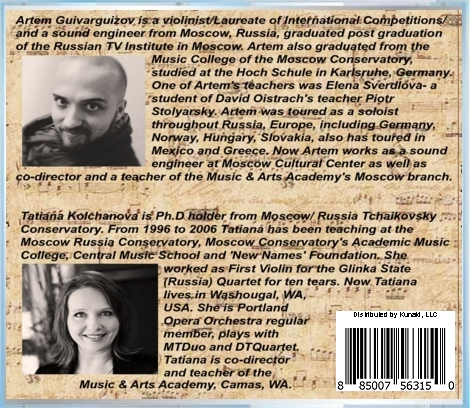 contact tatianakolchanova@gmail.com to get the price & sheet music.